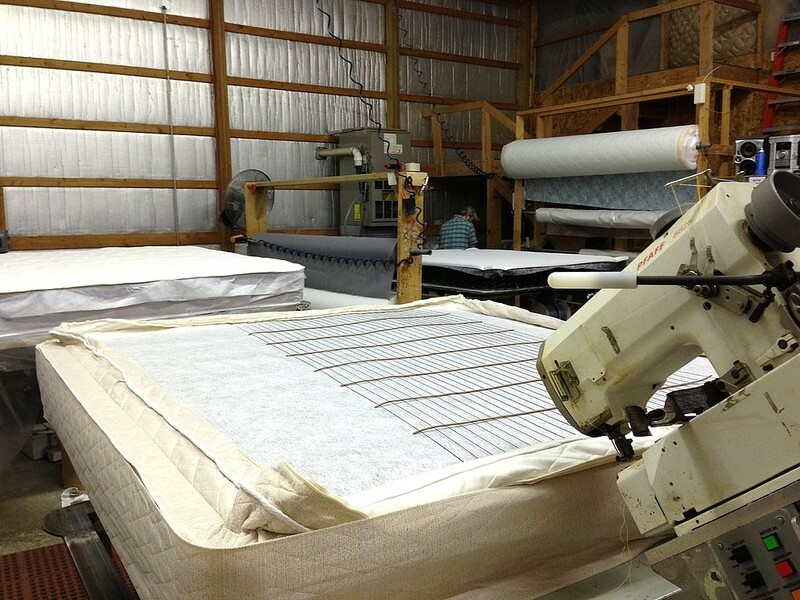 At Sterling Mattress Factory our focus is on craftsmanship, cutting-edge design and superlative materials. 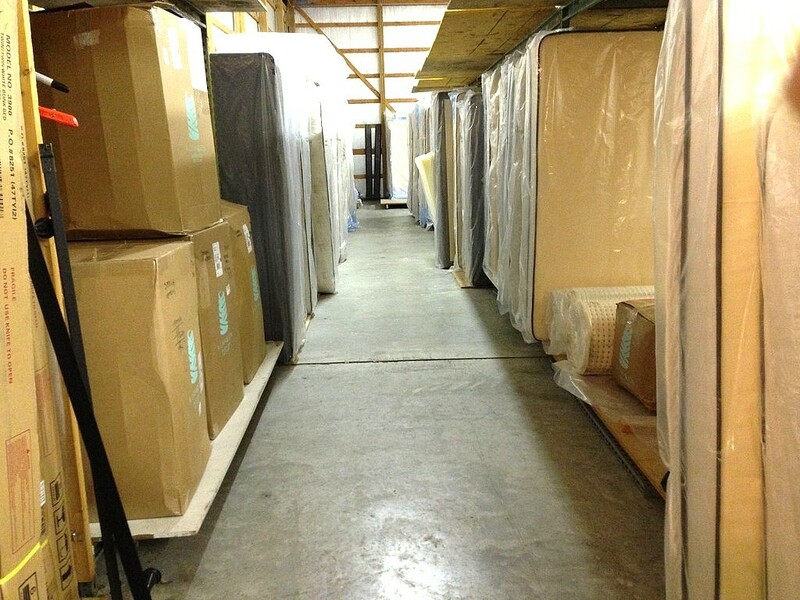 With our large selection and affordable prices, your dream sleep is within reach! 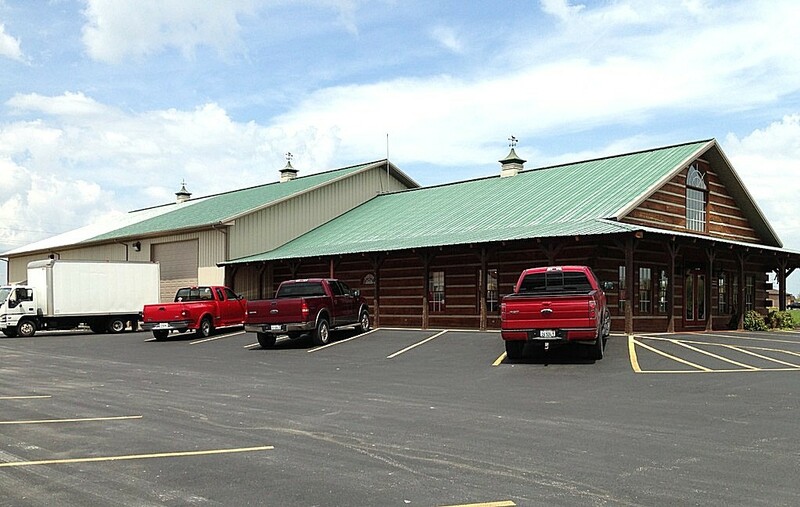 To view our collections, stop by the showroom or check out our web site. 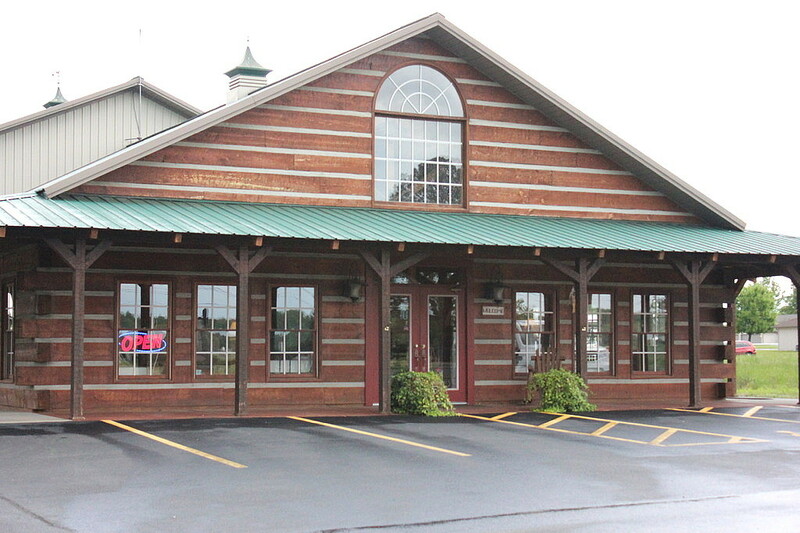 Our sales staff is the most knowledgable in the tri-state area, because they are mattress craftsman. Find out why our discerning customers keep coming back! Our professional staff and design team look forward to serving you!